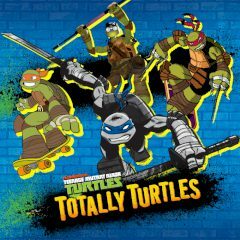 Ninja turtles are back with all eras that were released. Select the one you like and start missions. Kill drones and collect pizzas to replenish health. Get timers and achieve points!